USATF-Connecticut is pleased to announce the 2016-17 Road Racing Grand Prix Series. Each race has up to $2,300 in team prize money spread over eight different divisions: Open, Masters (40 years old +), Grand Masters (50+) and Seniors (60+) in both genders. For the Open men’s division, the top five runners’ times from each club totaled to equal a total team time; for all other divisions, the top three runners score. The top three clubs in each division will take home prize money of $105 for first, $90 for second, and $75 for third – or $35/$30/$25 per runner. The exception is the open men’s division which has prize money of $175, $150 and $125 due to five runners scoring. You can view complete rules of the Grand Prix Series by clicking here. Points standings for the 2015 season can be viewed here. 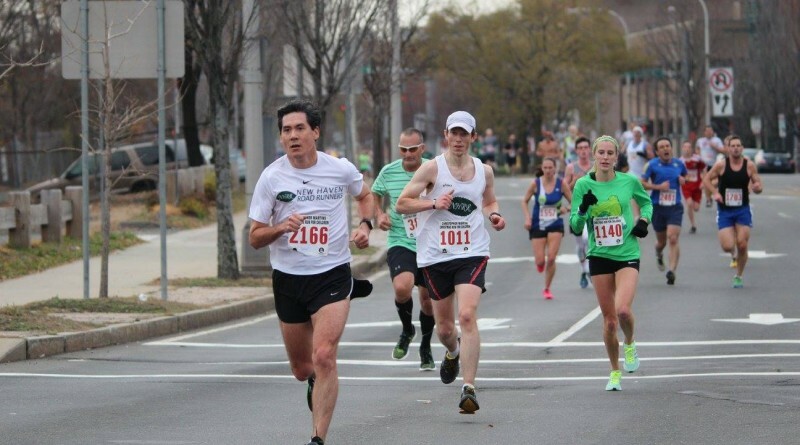 The defending overall combined champions are the Mohegan Striders, while several clubs won division crowns in 2015. Any teams wishing to compete on the series must be registered as a USATF-CT Club and all runners scoring must be USATF-CT members attached to their club. Please click links below for more information on each race. Numerous races submitted bids for the series and the following were selected by the USATF-CT Long Distance Running Committee.